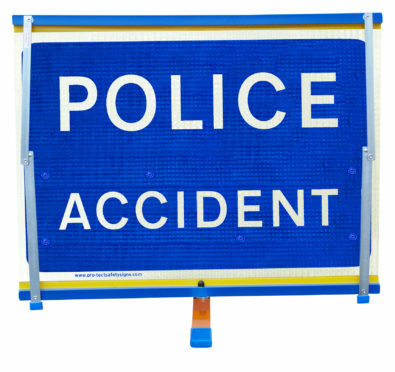 A three vehicle crash has taken place on the A9 at Dornoch. Police received the call at 3.26pm. A spokesman said a van and two cars were involved. Recovery of the vehicles has been arranged. An ambulance has been called but there no not appear to be any serious injuries.